Bill has been involved in ministry since 1979, beginning at the age of 17. He has a Strong prophetic gift and is a gifted communicator and musician. He has traveled throughout the U.S., Europe and Central America encouraging Churches with the ministry of the Word, Worship and the Prophetic. In early 2013, he founded Bill Leckie Ministries after 33 years of serving churches in pastoral roles. Bill Leckie Ministries exists to serve Pastors, Leaders and the people of the local Church through preaching, teaching, presbytery and consulting. Bill is an author, a blogger and a sought after speaker and teacher with a strong desire to equip, encourage and empower people to pursue the purposes of God for their lives. Bill resides in Fort Worth, TX with his wife Debra. Married since 1980, they have two married children, and four beautiful grandchildren. 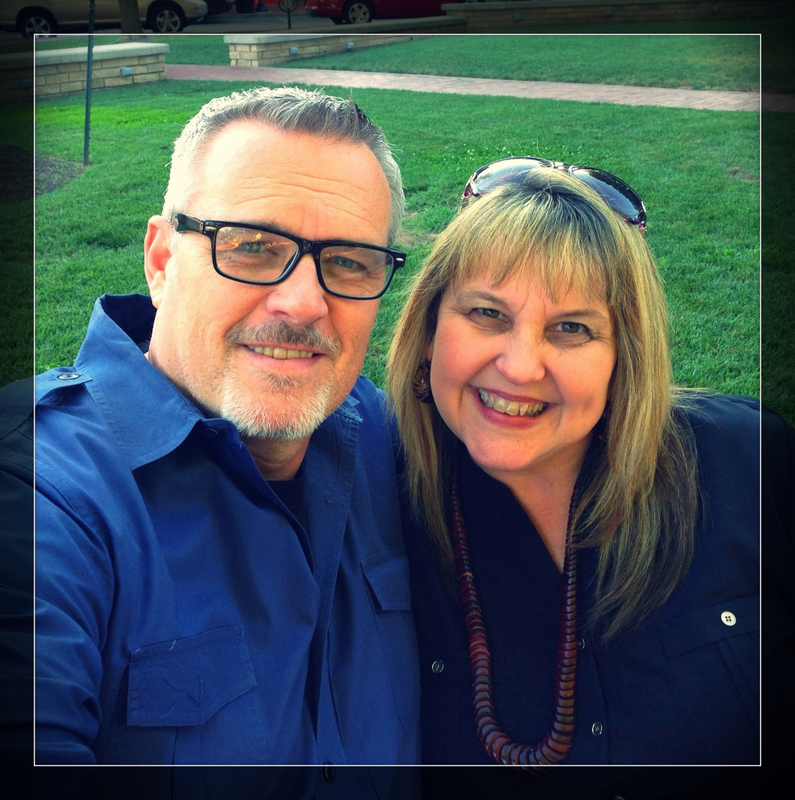 They are members of Gateway Church and attend the North Fort Worth Campus.